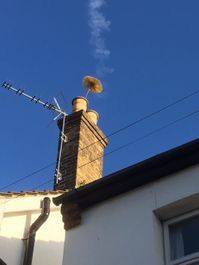 Our chimney sweeping services are second-to-none in the area, and we utilise hundreds of years of industry insight for your benefit. Simply call our team to receive a free quotation. Find out more about your chimney and any unfortunate symptoms it displays. Our FAQ section is an ever-expanding collection of useful information. Our family-run business is dedicated to traditional values such as customer care and quality workmanship. You’re sure to benefit from our extensive expertise! Remove excess soot and increase the functionality of your chimney with help from our experienced chimney sweeps. As your local experts in West Wickham, Bromley, we provide a specialised service for domestic and commercial clients throughout Kent, Surrey, and South-East London. Our company has more than 300-years of history, as we’re a family run business that has operated in this area for generations. On top of this, we have all the latest accreditations, as we’re members of HETAS and the National Association of Chimney Sweeps. 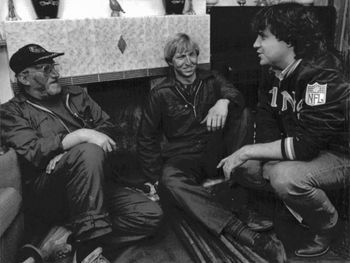 We’re the best at what we do because it’s in our blood! So, call our team to learn more about our family tradition, and how it can benefit your property. 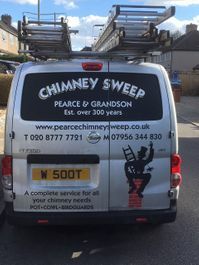 Contact our chimney sweeps, in West Wickham, to request a free quotation.